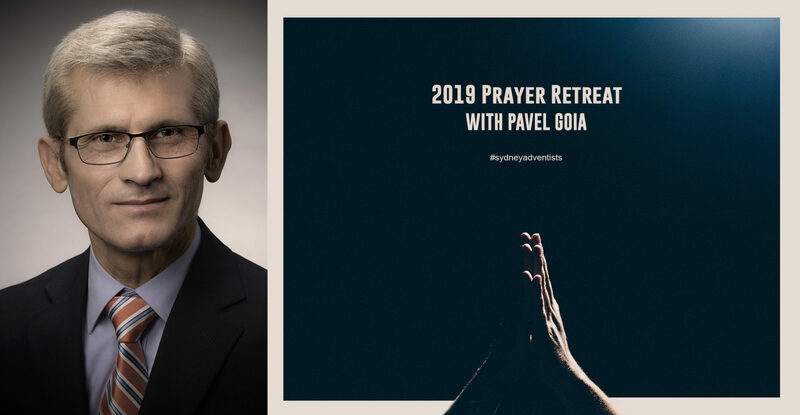 Be filled with wonder at God’s love in action as Pavel shares miraculous stories of answered prayers. Learn to commune with God and know His real and constant presence in your life. Explore the depth of powerful prayer. Discover how to understand God’s will, how to experience revival and how to be more efficient in serving Him. Experience for yourself the transforming power of a walk with God.